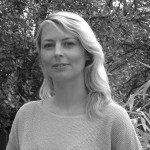 Caroline Naphegyi, founder of the Design for Change label, conceives design as a tool to help develop society. And it works! In the city of Lille, particularly thanks to the design competition Lille/Design for change, the organisation has become a laboratory for ideas and a platform for exchange between designers, manufacturers and citizens. Good morning Caroline Naphegyi, what was the aim when you founded the Design for Change label? We created the label in 2010 with Alain Thuleau convinced that design is an ideal way to help society evolve. Designs offers us a different perspective with which to view the world. It has amazing potential for local authorities that are open to change. You also created the competition Lille/Design for Change, whose 2nd edition is taking place this university year. Why did you choose Lille? Do you see other cities as experimentation grounds for students? The very first edition of the competition took place in Deauville for the town’s 100th anniversary. Based on this first experience, we decided that it was important for the competition to revolve around territorial, rather than just general, issues. We discussed the idea with several cities. I worked in Lille for six years within the context of its nomination as European Culture Capital. I witnessed the city’s incredible transformation, which makes it an ideal creative space for this competition. The topics correspond to important urban issues that students are likely to identify with. To what extent is collaboration from manufacturers, in order to make competition winners’ projects into a reality, a selection criteria? It is essential to collaborate with manufacturers to develop the projects. 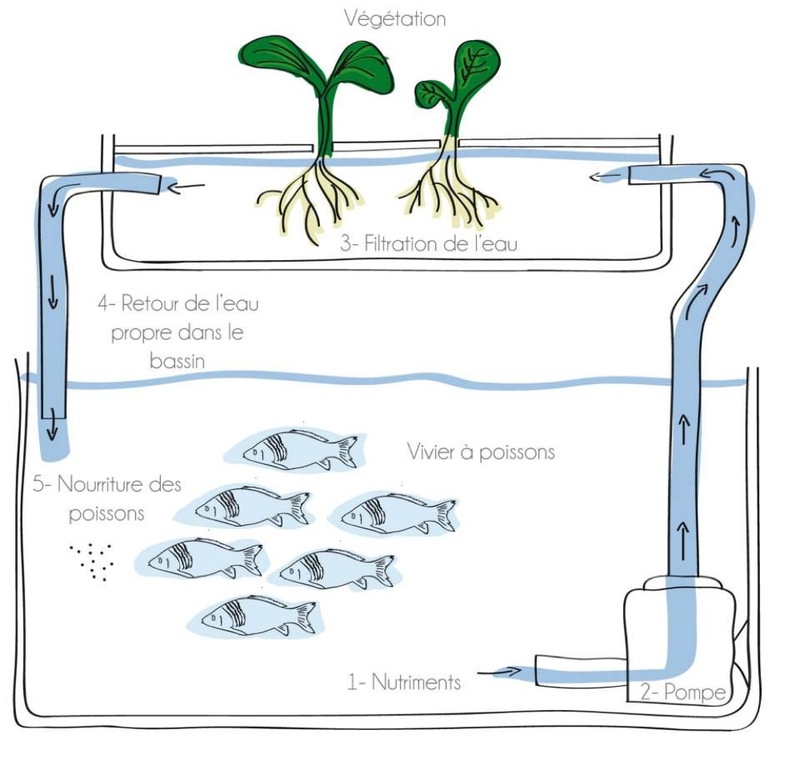 The winning project proposed by Violaine Bourgeois and Manon Rouaze, students at HEAD in Geneva, involved rehabilitating the former swimming at Tourcoing into an aquaponic glasshouse combining fish farming and agriculture. The judges found the innovative rehabilitation project, which imaged a new use for the swimming pool with economic development potential, very coherent. With our two partners, Eaux du Nord and Immochan, we’re carrying out technical and financial feasibility studies for the project. The aim is to create a business plan and evaluate economic viability for investors. 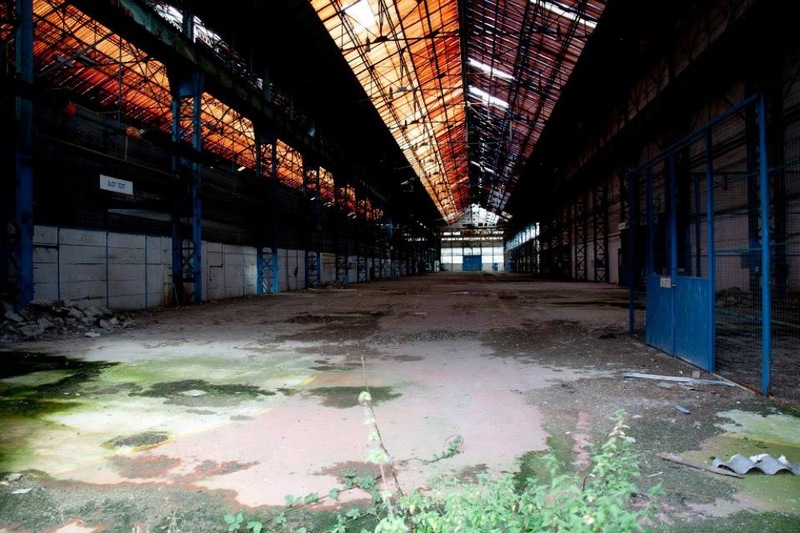 How can we convert abandoned urban spaces? Participating students will work on different uses for urban spaces. In this context, is the role of street furniture taken in account? Different space usage lies at the heart of our vision. We work closely with urban designers and planners to identity user needs. As you may be aware, street furniture is usually chosen from catalogues. The competition is an indirect way to involve designers in reflections about uses within public spaces. Public market regulations don’t include the designer in project pitches. 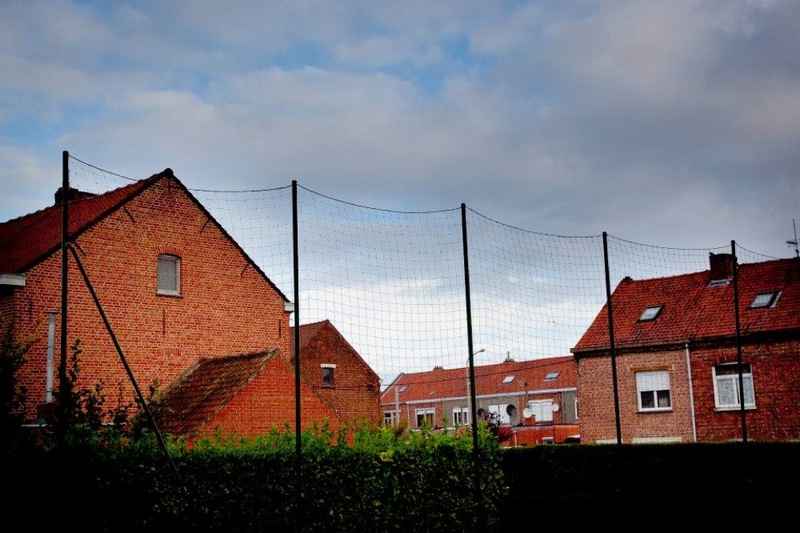 We’re trying to change these rules through Lille Design and the “quality of public spaces” department. Student taking part in the competition come from all over the world (China, Lebanon, Belgium, India, United States, Italy etc.). Is there a wide range of different approaches to public spaces? Are the students already very knowledgeable about urban design? We’ve noticed there are many shared elements, we could talk about a “universal design approach”, regardless of competitors’ nationalities. However, the scale of the project differs greatly. Propositions made by students from Hong Kong or Boston (Harvard) use an overall approach based on urban planning whereas the French and other Europeans work on a smaller, more human scale. To conclude, what are your projects and objectives for developing a link between design and the city? We’re hoping to implement the projects from the competition as three-month experiments. These experiments will reveal the projects to local authorities, maufacturers, citizens and researchers. We’re hoping these groups will appropriate and contribute to the developments.